ISCA Run 2014 | JustRunLah! 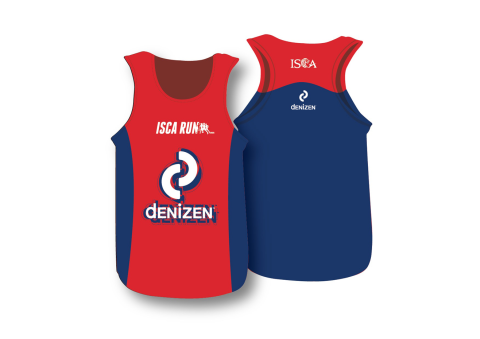 In line with ISCA’s 50th anniversary and the launch of our new corporate name and identity in 2013, the Institute is organising a Run as a way for ISCA to contribute back to society and empower our members to come together in a big way to support a worthwhile cause. We aim to attract close to 1,500 participants to join us for this fun-filled event, while promoting healthy living and family bonding. ISCA has adopted the Singapore Association of the Visually Handicapped as our chosen charity and is aiming to raise $175,000 for the Singapore Association of the Visually Handicapped General Expenses to provide for the administration and operations of the programmes provided by the Association, which includes the White Cane Club. The Club serves as a sports, recreational and educational support group for visually-impaired persons. The support group also provides therapeutic and social activities for visually impaired persons who are coping with vision loss.